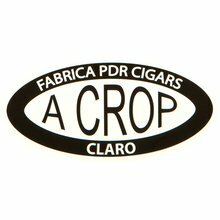 Legendary cigar maker Abe Flores created the PDR A Crop Toro Claro with surplus tobaccos leftover from previous production runs. 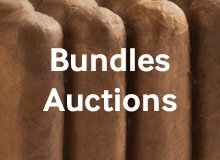 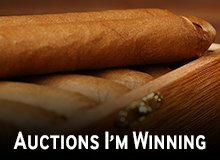 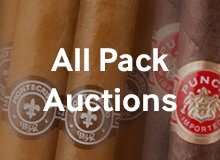 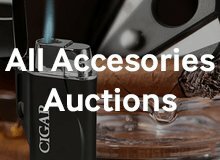 These very affordable cigars display a golden brown Ecuadorian wrapper that hugs a tasty mixture of well-aged Dominican and Nicaraguan long filler tobaccos. 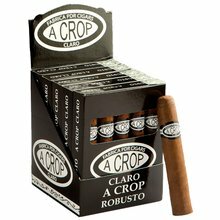 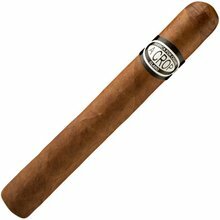 The result is a lavish and tasty boutique style stogy that is overflowing with rich earthy flavors and a fragrant aroma. 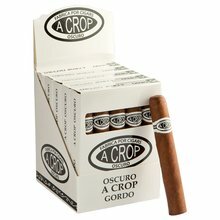 When you buy cigars online at JR, be sure to add 5- packs of five (25 total), of these beauties to your cart. 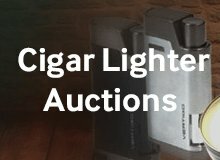 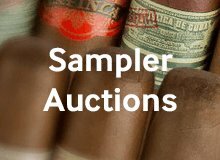 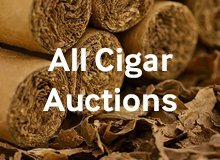 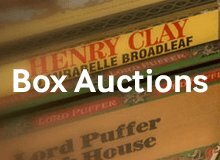 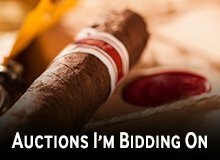 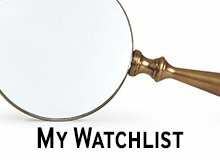 Your bid for boxes of Toro Claro at $ per box is confirmed and will be added to your cart if your bid is successful.